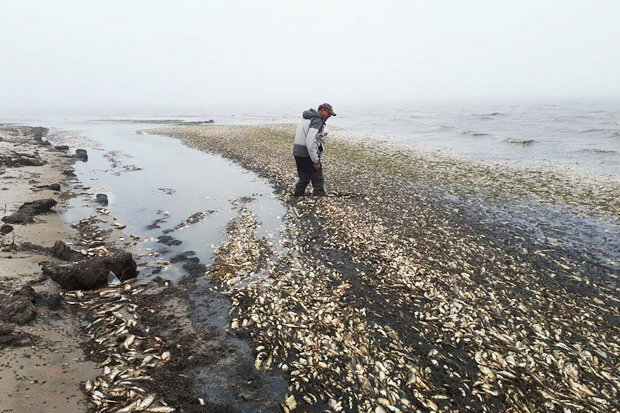 An estimated 100 tons of dead fish washed up on Sakhalin Island in Russia, north of Japan last week. "The death scale of the Pacific herring in Piltun Bay is enormous," a spokesman for the regional NGO Ecological Watch of Sakhalin said. "The death of such an amount of uneven-aged fish of the same species is an abnormal event, and it may be a question of the destruction of a large part of the population of the herring of the bay." 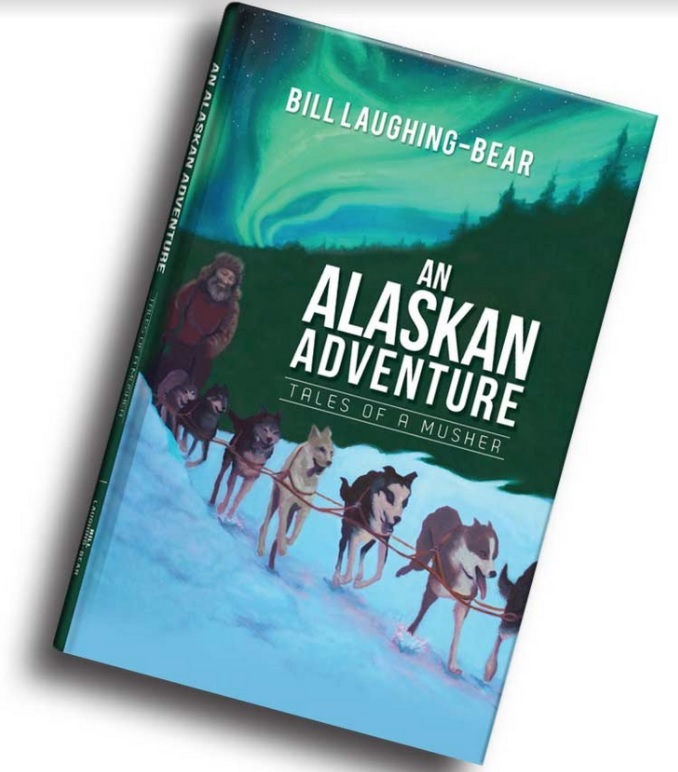 The event was first reported on June 12. Fish samples have been sent to Moscow for testing. "Worlds largest oil companies produce tens of millions of tons of oil every year on Sakhalin," Russian Environmentalist Dmitry Lisitsyn said. "Compared to them, a few hundred tons of the deceased Pacific herring is a pittance." A similar event occurred in the same place in 1999. Tinro Center concluded that "herring on the routes of spawning migrations fell into water layers containing oil or oil products, surfactants and drilling waste. This affected its migration behaviour and combined with other adverse environmental factors, causing the death of weakened herring." 'The sardines cannot withstand such fluctuations and can be found in a large number on the shore.' News agency Interfax - Far East reported that water in the southern part of the Tatar Strait warmed to 20 °C (68 °F), but a recent cyclone led to a sharp decrease in its temperature.